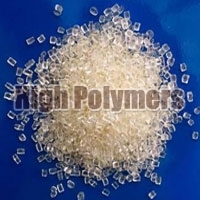 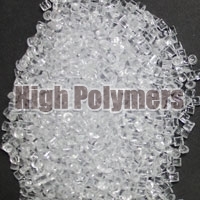 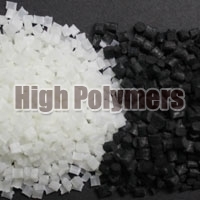 High Polymers has grown by leaps and bounds in the Plastic industry, ever since its inception in the year 1995. 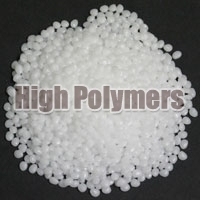 The company is a New Delhi based Manufacturer and Supplier of high-quality Plastic Granules in India. 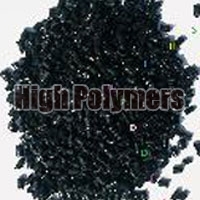 The wide assortment of our comprises of ABS Granules, GPPS Granules, HIPS Granules, Nylon Polyamide Granules, Polycarbonate Granules, Polyoxymethylene Granules, PP Granules, and SAN Granules. 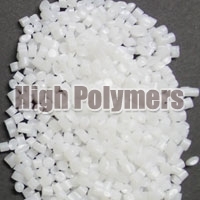 These Plastic Granules are not only qualitative but also prove to be cost effective for the end users.